KIITEE Eligibility Criteria 2019 – KIIT University has released KIITEE 2019 eligibility criteria along with the admission notification. The eligibility criteria of KIITEE 2019 mentions the minimum marks required by candidates to apply for KIITEE 2019. The KIITEE eligibility criteria 2019 also mention the per cent of seats reserved for candidates belonging to the reserved categories. Candidates must make sure that they check the eligibility criteria prescribed for the course of their choice before filling the application form of KIITEE 2019. Candidates must note that the candidates who do not fulfil the eligibility criteria will not be considered for the examination even if they fill up the application form. Candidates belonging to the Schedule Cast /Schedule Tribe/ Physically Challenged categories have a special reservation as per the KIITEE 2019 eligibility criteria. Read more to know the eligibility criteria and the seat reservations available for the different courses and category of reservation. 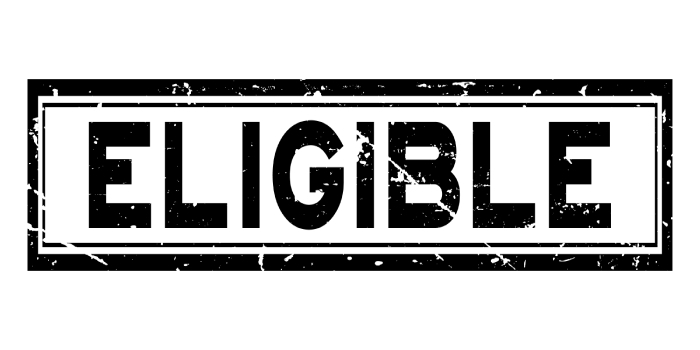 Given here are the eligibility criteria and the age limit which the candidates need to fulfil for the course of their choice. Candidates must make sure to check the eligibility criteria before applying for the course of their choice. Candidate must have completed their 10+2 or equivalent examination in Physics, Chemistry & Biology and English (PCBE) with a minimum of 45 per cent marks in aggregate. Candidates should have passed or are pursuing 10 + 2 or equivalent in a regular full time mode. Candidates must have also scored a minimum aggregate mark of 60% Physics, Chemistry and Mathematics to be eligible. Candidates must have finished class 12th (or equivalent) in the year 2017 or 2018. Candidates appearing in class 12th examination (or equivalent) in 2019 can also apply. Engineering / Technology / Medicine (MBBS/BDS) with a minimum of 55 percent marks. Candidate must be a registered Nurse / Registered midwife / equivalent with any state Nursing Registration Council. The candidate must have completed B.Sc.Nursing/ B.Sc.Hons.Nursing /Post Basic B.Sc Nursing with a minimum of 55 percent aggregate marks from an institution which is recognized by Indian Nursing Council. The minimum work experience should be one year after Basic B.Sc Nursing. Candidates are required to have passed class XII. Candidates must have secured minimum aggregate marks of 60 percent in Physics, Chemistry and Mathematics/ Biology in their qualifying exam. As per the eligibility criteria of KIITEE 2019 the University reserves seats for candidates belonging to the Scheduled Caste (SC), Scheduled Tribe (ST) and Physically Challenged (PC) categories for admissions to the B.Sc Nursing, M.Sc Nursing and M. Sc Biotechnology/Applied Microbiology courses. Candidates belonging to Scheduled Caste (SC) category have a reservation if 15 per cent. Candidates belonging to Scheduled Tribe (ST) have a reservation of 7.50 of percent seat. Candidates belonging to the Physically Challenged (PC) category have a 3 percent reservation of seats. 4.4 lacs per year or is it for full 4year graduation?? Your Kalinga Institute of Industrial Technology, Bhubaneswar brochure has been successfully mailed to your registered email id .